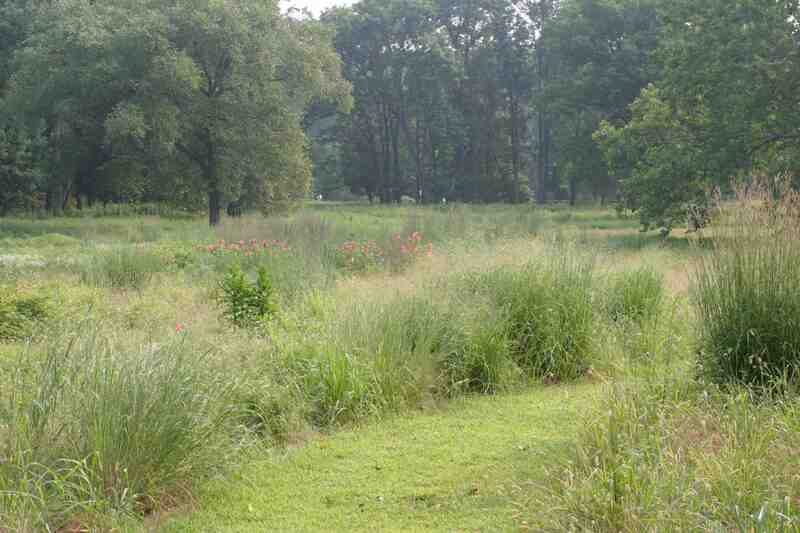 The Preserve is home to more than 700 species of native plants. Join us for an informative walk as we take a look at rare, unusual, and/or unique favorites of our Curator, Collection Committee, and Naturalists. This walk will feature the collection found within our meadow and we will discuss plans for the Aquatong Meadow expansion project. Please dress for the weather. Additional Information: Please dress for the weather. Online registration for this program closes two days prior to the event. To register on or after August 17, 2018, please call 215.862.2924 for space availability and reservations.